Chevrolet’s entry-level lineup has been missing a performance variant ever since the Cobalt SS went out of production in 2010. 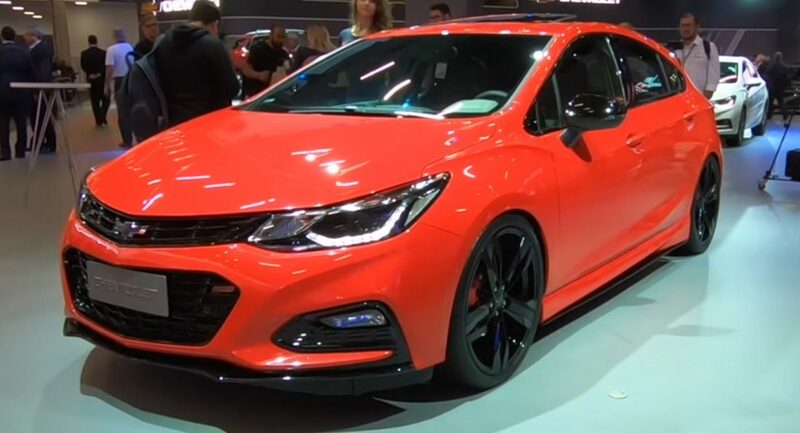 However, GM hasn’t completely forgotten about the idea as the automaker has introduced the Cruze Sport6 SS concept at the São Paulo Motor Show. Featuring a turbocharged 1.4-liter engine equipped with a “high-performance package,” the Cruze SS has been transformed into a hot hatch that packs 295 hp (220 kW / 300 PS). Needless to say, this a huge improvement over the 2019 Cruze Hatchback which has a turbocharged 1.4-liter engine developing 153 hp (114 kW / 155 PS) and 177 lb-ft (239 Nm) of torque. There’s no word on how fast the concept is, but Chevrolet has previously said the US-spec production model – which has nearly half as much horsepower – can run from 0-60 mph (0-96 km/h) in 7.7 seconds. Speaking of changes, the Cruze has been equipped with a front lip spoiler, gloss black accents and 20-inch wheels. A closer inspection also reveals red brake calipers, black bow tie emblems and a unique rear spoiler. The modifications continue in the cabin as Chevrolet installed bucket racing seats with Sparco harnesses. Other updates include alloy pedals and a “racing steering wheel” which looks virtually indistinguishable from the standard unit. Last but not least, the company installed a JBL audio system with a massive subwoofer. Chevrolet was coy on the purpose of the concept, but noted cars can serve “different purposes, either to evaluate the receptivity of the public to new solutions or technologies, or to get the attention of amateurs by customization, for example.” The latter seems more likely as Chevrolet didn’t even bother with posting pictures of the concept – besides a teaser – on social media or their local press site. 7.7 sec is for the current production Cruze with the 153hp engine–which is actually pretty quick for only 153 hp. This concept with 295 hp would definitely be in the 5-6 second range. That time is NOT for the concept. 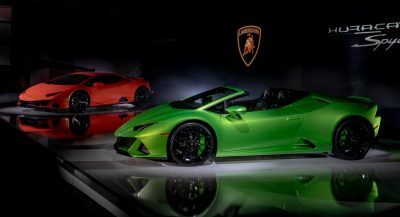 The 7.7sec time is for the production model with 153 hp. 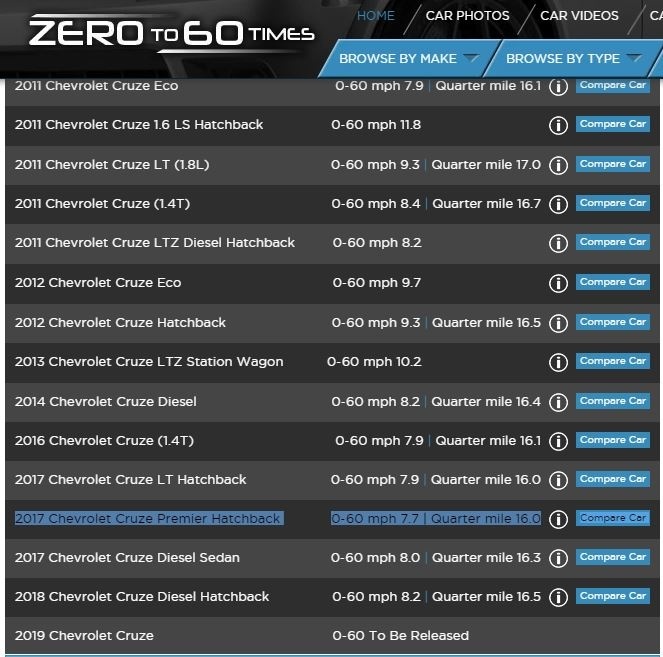 If you still doubt it, and since you provided absolutely zero sources, go to “zeroto60times” and look at all the times for the 2nd gen Cruze which went on sale for 2016. I can read..JEZZZ, YOU GUYS.. If put into production, the timing would be right to pick up some disenfranchised Focus ST customers. Chevy. Come on people. You better make this a reality. 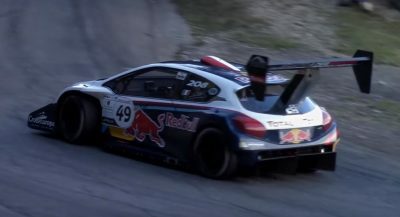 While you’re at it, make it an AWD. Absolutely no point if the bodywork will look so drab. Give it a wider track and some decently flared fenders to hint at its performance potential. Same reason I cant buy a Golf R or Civic Type R, the first is as exciting looking as a Corolla and the latter looks utterly ridiculous. It’s probably good enough for Brazilian market. GM, you have the 2.0t LTG engine. Just slap that in there! Would be cool if they did because it would be cheap price for a little fun car. Now send it for production Chevy, and while you’re at it, make the dashboard a bit more pleasant looking like in the Opel Astra. This should already be in production with the 2.0t that GM has. Pop the hood and the thing looks like it was put together in someone’s shed 😀 . Can’t see that little 1.4L lasting too long, with twice the normally rated horsepower being squeezed out of it.